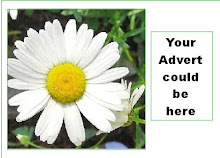 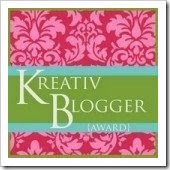 I am always being asked by clients for ideads to incorporate the wedding theme or colour into the reception. 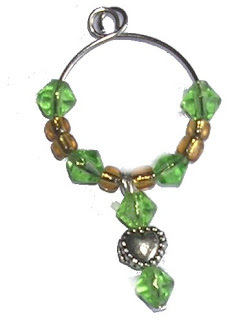 One way is to have little wine glass charms. 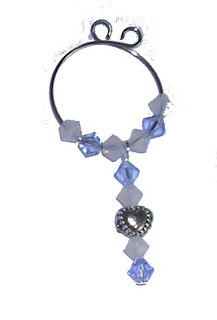 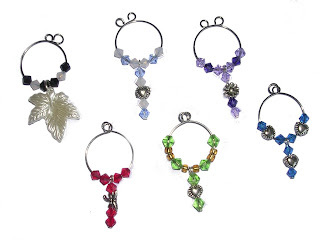 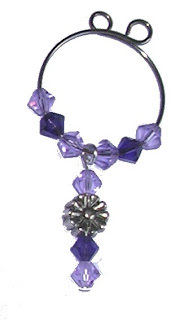 The wine glass charms can be designed around your choice of colour or style. 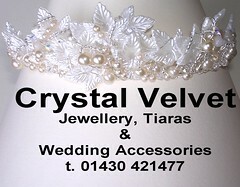 The crystals can be accents of colour and can also be incorporated into wedding stationary, jewellery etc. 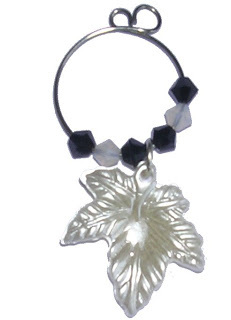 We have access to a huge range of charms and so can extend the service beyond weddings to Christenings, parties and soirees etc.